What do I need to register for childcare service? Almost half of all parents in Canada have used childcare services. When choosing a childcare service, there are number of things to consider. Your child might also need certain documentation/vaccination records to register. This guide will help you with learning more about childcare registration. What do I need to register for childcare/childminding? How do I pick a childcare service? Ask for recommendations from your family and friends. Contact Calgary Region Child and Family Services for a list of childcare programs. They can be reached through phone (403‑297‑6100) or email (calgaryareacfsa.info@gov.ab.ca). Use the Government of Alberta’s Child Care Lookup online tool. First and foremost, if you aren’t sure what a vaccination is and why they’re important, check out our guide here. Immunization is not currently mandatory in Canada. 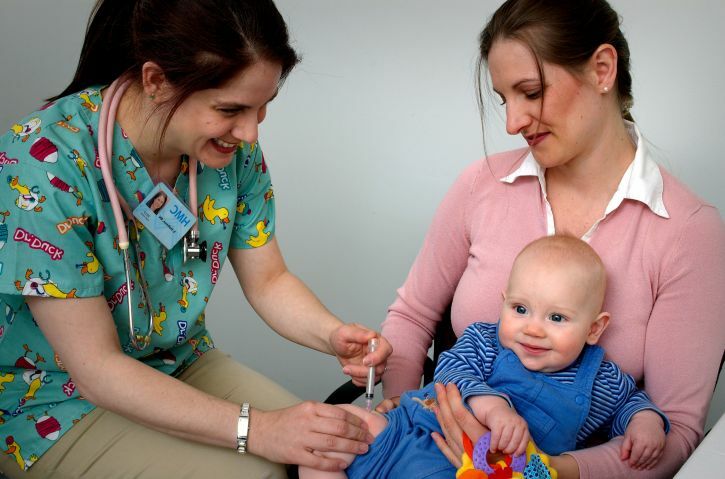 However, it is highly recommended that you immunize your children before registering them for childcare. Throughout the day, your child will interact with many different people. The chances of germs and sickness being passed on are very high. For this reason, it is smart to get your kids vaccinated beforehand. Alberta’s routine immunization schedule gives you all the information you need on when to vaccinate your children. Our guide also provides more information on the matter.